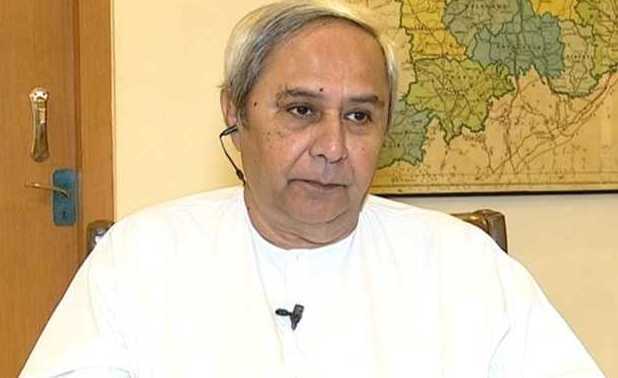 ONI Bureau: Seeking hike in MSP of Paddy to Rs 2,930 per quintal, the Biju Janata Dal (BJD) led by CM Naveen Patnaik will stage dharna and demonstration at Talkatora Stadium in New Delhi on January 8. The day-long Krushak Samabesa of BJD will witness speeches, dharna and demonstration. CM Naveen Patnaik will be present to boost the morale of the party workers and put pressure on the Centre. Informing about it, BJD leader Pratap Jena today said that all BJD MLAs, MPs, Zilla Parishad members, party workers, student, farmer and youth wings of the party will leave for New Delhi in a special train on January 5 evening. They will stage demonstration before the Parliament on January 8. Later, BJD delegation will meet the President of India to submit a memorandum. However, some Pravasi Odia organisations have decided to boycott the BJD Samabesa asking why the Canteen at Odisha Niwas is not open to public even after a series of requests. They would confront the BJD Ministers & Delegates at Odisha Niwas at 8 AM on January 8.